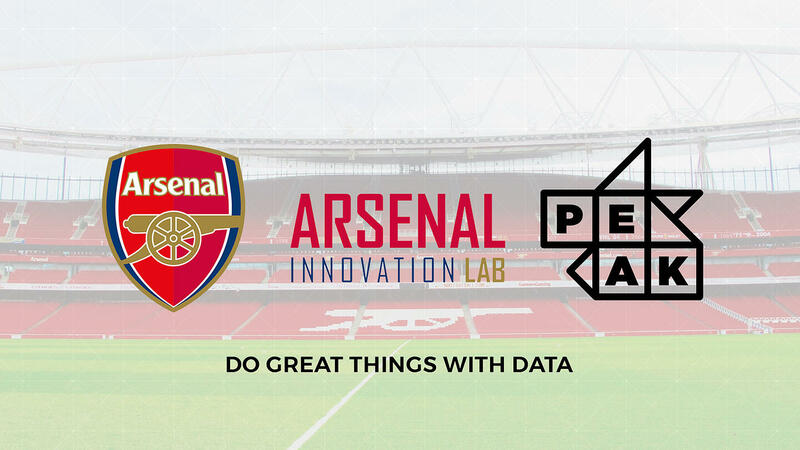 Peak is proud to announce that it is working with Arsenal Football Club as part of the 'Arsenal Innovation Lab', an exciting new programme enabling the club to identify new opportunities and develop ground-breaking new fan experiences. 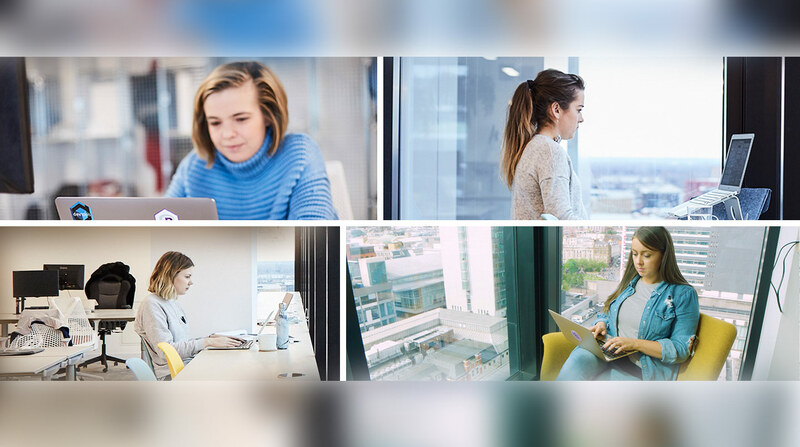 Commencing 15 January 2018, the scheme sees Arsenal join forces with Peak and five other young pioneering organisations from across a range of sectors. Over the course of the next ten weeks, Peak will be working closely with members of the club's senior leadership team to demonstrate the value of its artificial intelligence-as-a-service model and identify opportunities to help take the club forwards. 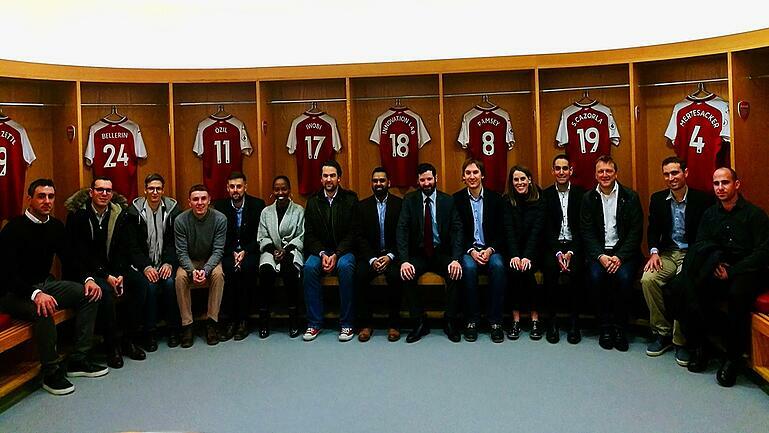 The Premier League club launched the Arsenal Innovation Lab in September 2017, working alongside innovation specialist L Marks. Having received over 250 applications, Peak was selected as one of 22 finalists invited to pitch their ideas in a "Dragon's Den"-style event in November. Now, Peak is looking forward to developing an exciting new relationship with one of the world's most famous football clubs to demonstrate how they can, through Peak's artificial intelligence and machine learning technologies, do great things with data. "We're delighted to be working with Arsenal Football Club as part of this exciting new Arsenal Innovation Lab programme. Following our successful pitch last year, we're now looking forward to helping the club get more value from their data in a bid to allow them to accelerate growth and deliver more success both on and off the pitch." 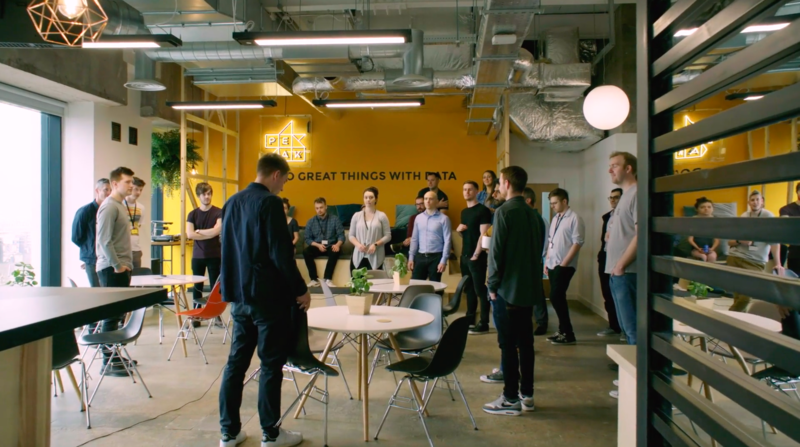 "We are really looking forward to working with these six exciting startups over the next ten weeks and hopefully beyond. Innovation has always been at the heart of the club since its formation in 1886. 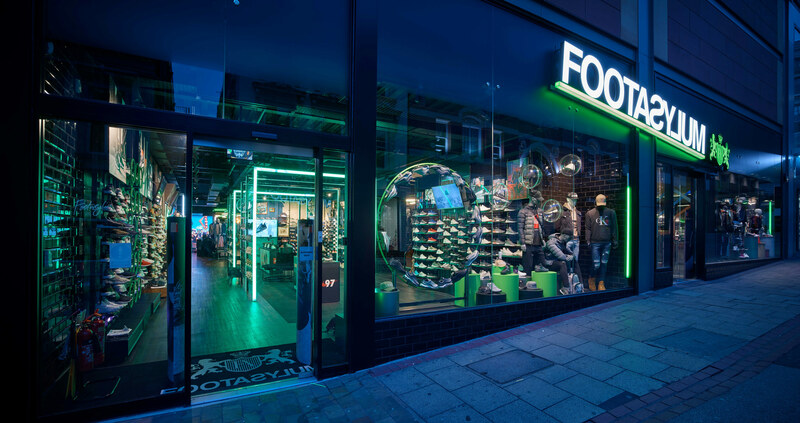 Our aim is to create better experiences for our supporter all around the world, from retail experiences to digital content. We are looking forward to taking this next step in the Arsenal Innovation Lab and developing these pioneering ideas to take the club forward."